Wilderer Equestrian was established to form loyal relationships with clients regarding the education of their young horses. Our mission is to create training programs that recognize the individual horse and its natural talent, in order to enhance performance in competition. As athletes, we aim to advance horse and rider alike, focusing on physical and mental longevity, in the purist form of the sport. We offer a variety of programs including young horse development, training, and sales through many disciplines. 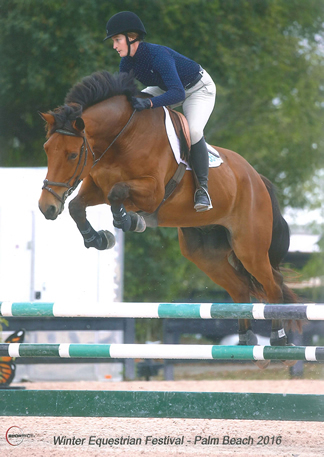 While Katie specializes in hunter, jumper, and dressage competitions, many of our clients send their racehorses and western/cutting horses for breaking and training. We also cater to imports and sales!